Professional Metal and Shingle Roofing Contractor Serving All Of South Texas -- Call Us For A Free Estimate Now! 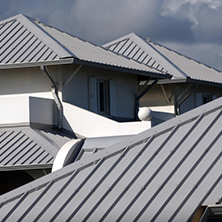 Durable, beautiful, and long-lasting; our metal roofing options may be just what you have been looking for. You can have beauty and strength with a standing seam metal roof from Houser Roofing. 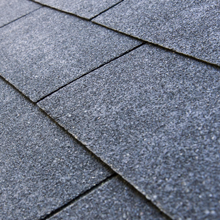 As one of our most popular roofing options, you can never go wrong with shingles. 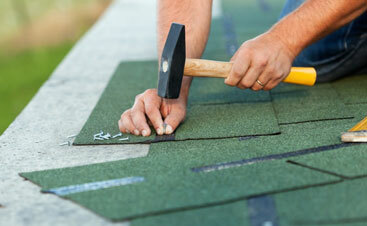 Whether you need roof repair, re-roofing, or new installation, we are the experts for your shingle roofing job. 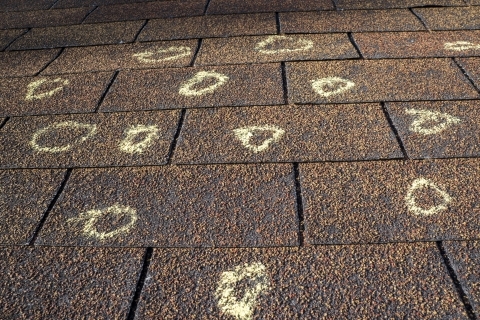 No matter what has caused the damage to your roof, it is important that you call the experts right away! 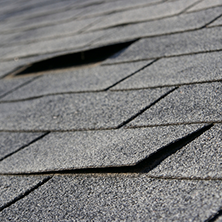 No leak is a good leak; let us provide you with a free inspection for roof repair today. Protect your property starting now! 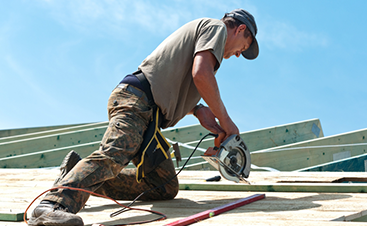 Your roof is only as good as the contractors you choose to install it. 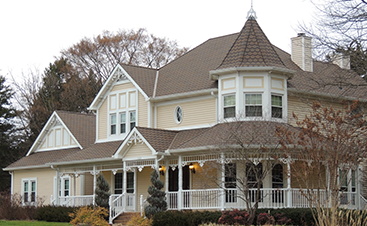 With our experienced roofers, you never have to worry about what is over your head. There is no project that is too big or too small for us to take on. Serving the homes in and around Austin, Sealy, Rosenberg, Brenham, and beyond with more than 25 years of combined experience, you can trust that our roofers will do the job right the first time, without cutting corners. As your Top Rated Local® roofers and 5 Star CertainTeed Contractor, our goal is to meet your needs and leave you more than just satisfied. Your roof matters to us, and we would love to show you what we can do for you today.